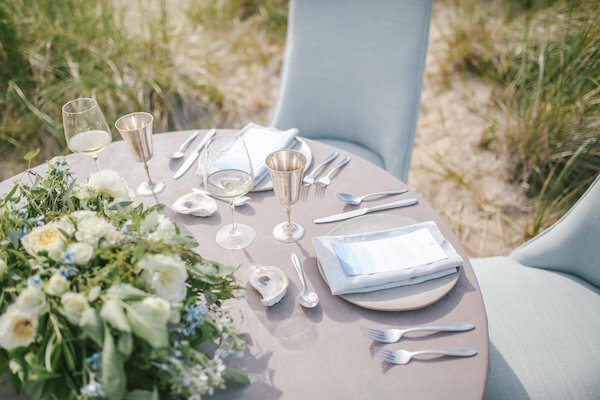 As a wedding planner and wedding coordinator for Holland, Michigan events, we can make your lakeside dreams come true. Let us manage all of the details of your celebration to make sure nothing is missed and you, your family, and your guests enjoy every moment. 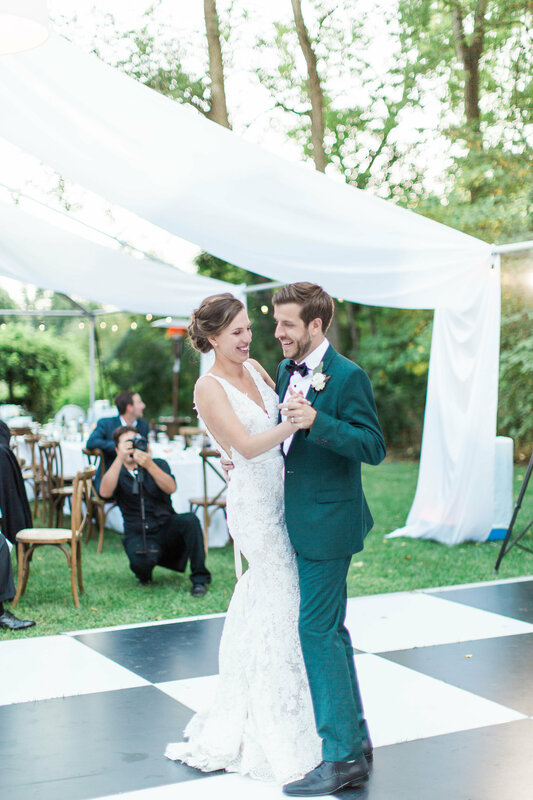 We're with you along the way in planning your Holland wedding, whether you are local or planning from far away. Let us be your Michigan-based coordinator of your vendors and all your logistics. 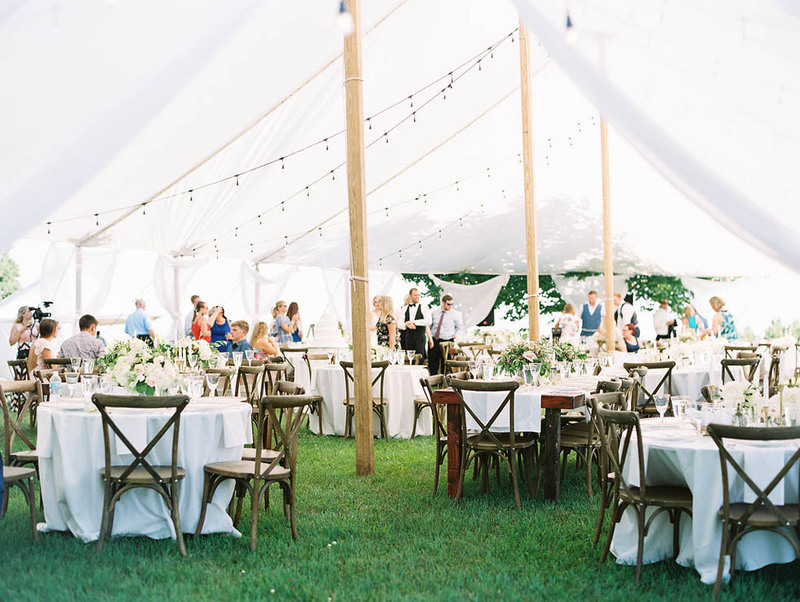 Stellaluna Events offers wedding planning & coordination and floral design in Holland and throughout Michigan. 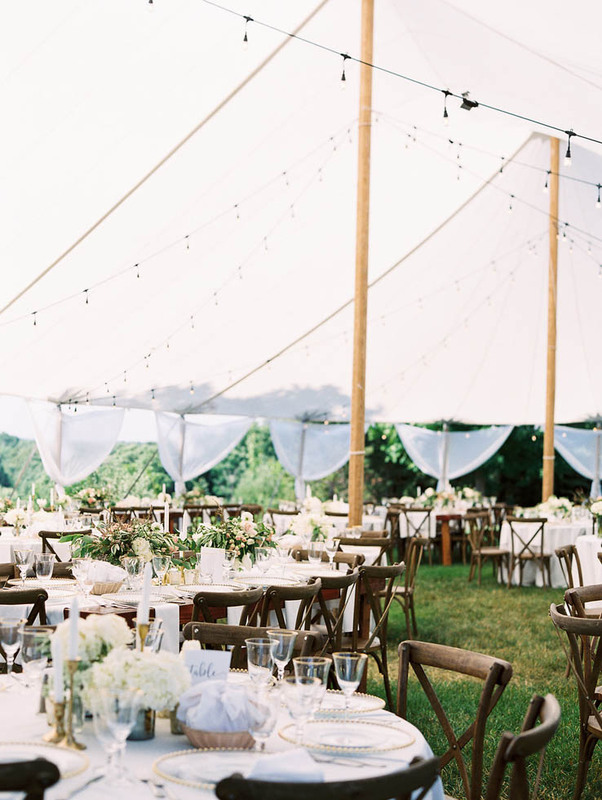 Our team is known for our attention to detail, flawless coordination, and meaningful, memorable events. 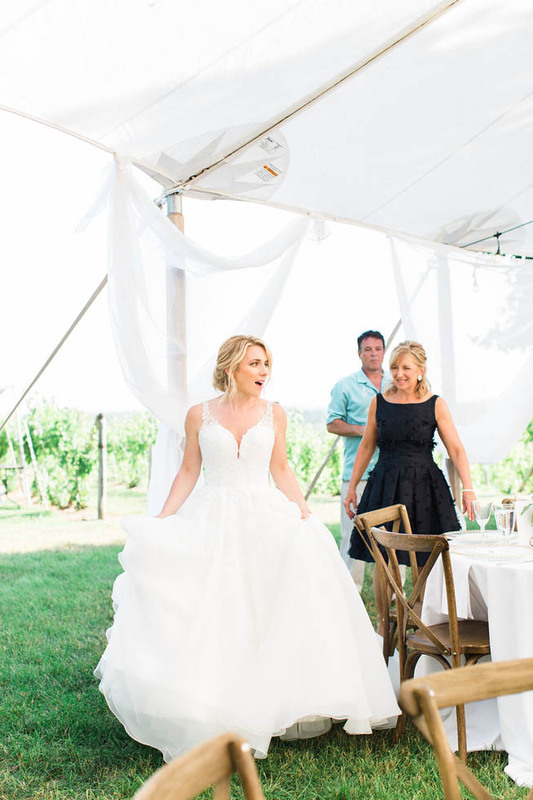 We are a three-time Couples Choice Award winner from WeddingWire and have been named to The Knot Best of Weddings. 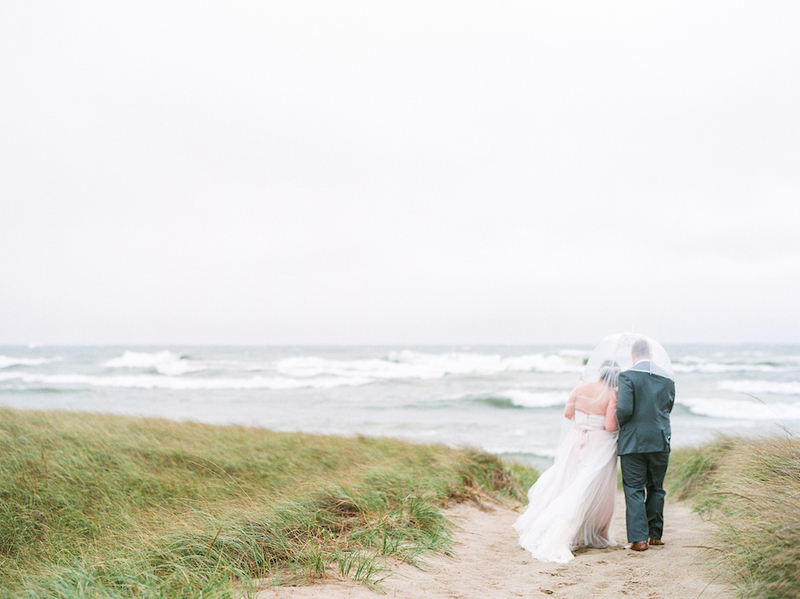 The Holland area and the Lake Michigan lakeshore are some of Michigan's best locations for weddings. 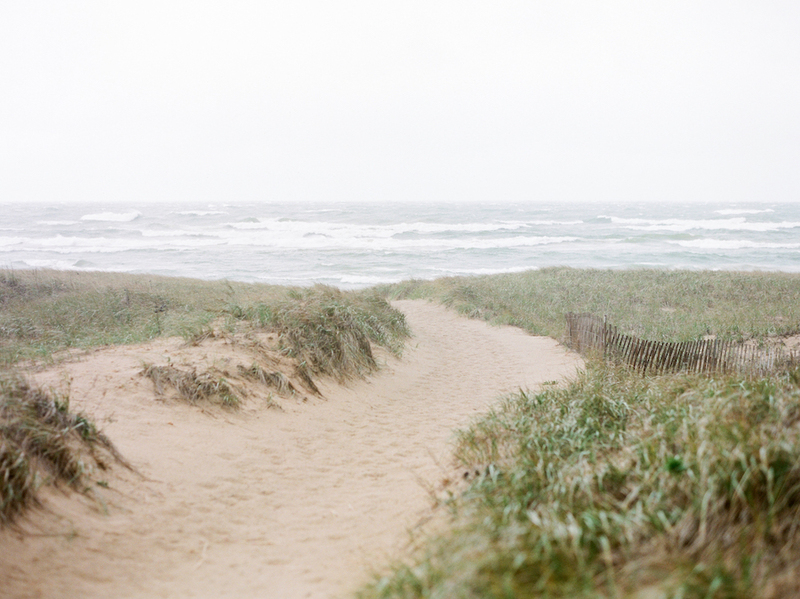 Holland, Michigan has so much to offer to wedding guests, vacation goers and beach seekers. There are so many amazing wedding vendors located in the Holland area that will make your wedding unforgettable. Here are a few of our favorites. Spring Sweet - Spring Sweet has lots of gorgeous and affordable bridal gowns for all shapes and sizes. 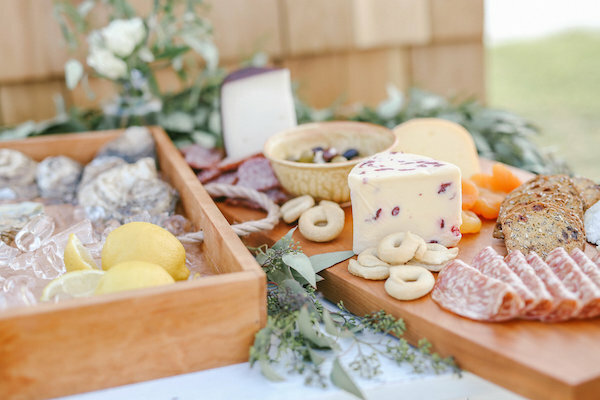 The Farmhouse Deli - The Farmhouse Deli has the best catering options for all types of events and crafts their menu specifically to what you need. One of my favorite things to do is the Holland area is have a beach day and my favorites include Tunnel Park, Ottawa Beach and Oval Beach. After beaching for the day, I absolutely love spending time downtown Holland and grabbing a beer and a bite at New Holland Brewing Co.
Camp Blodgett is a charming summer camp nestled directly on the shores of West Olive. What is so special about this space is that their mission is to send less fortunate children to summer camp and all of their camp fees are based on the child’s family size and household income. 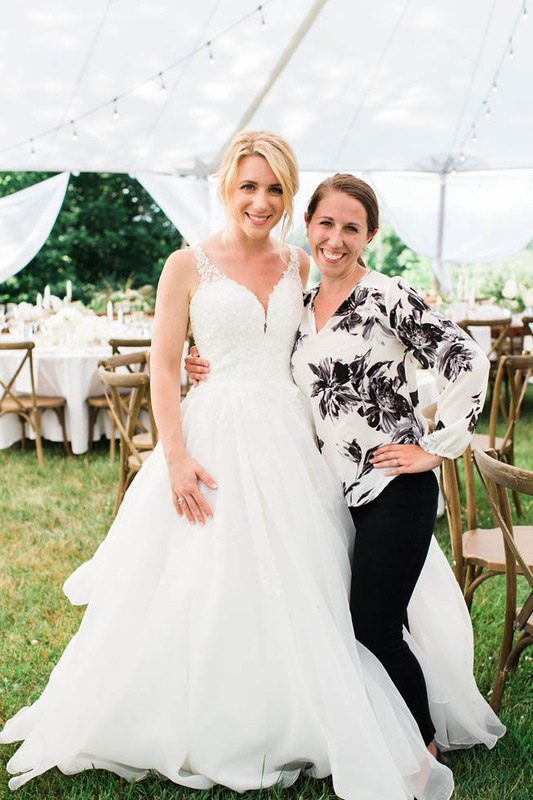 Since they are assisting children to have a summer camp experience that may not be as fortunate to have that experience, they host weddings and events to help fund more children to go to summer camp. 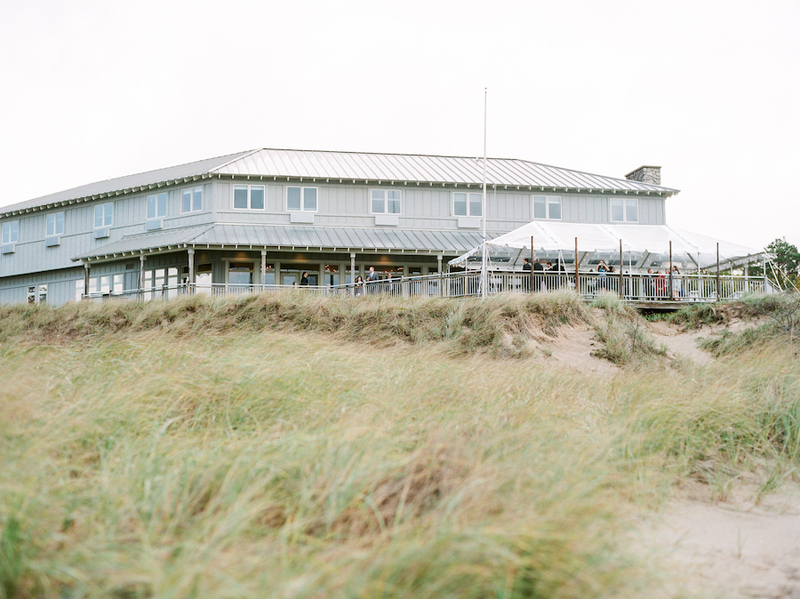 The camp is one of the few venues in the area that you can have a private Lake Michigan beach wedding and an indoor reception. 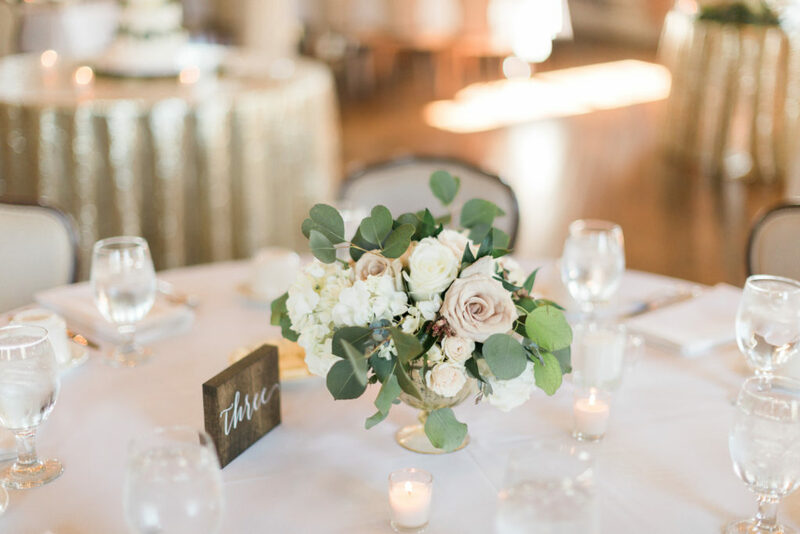 Built in 1925, The Felt Estate is the perfect venue for those that are looking for a vintage and upscale wedding. 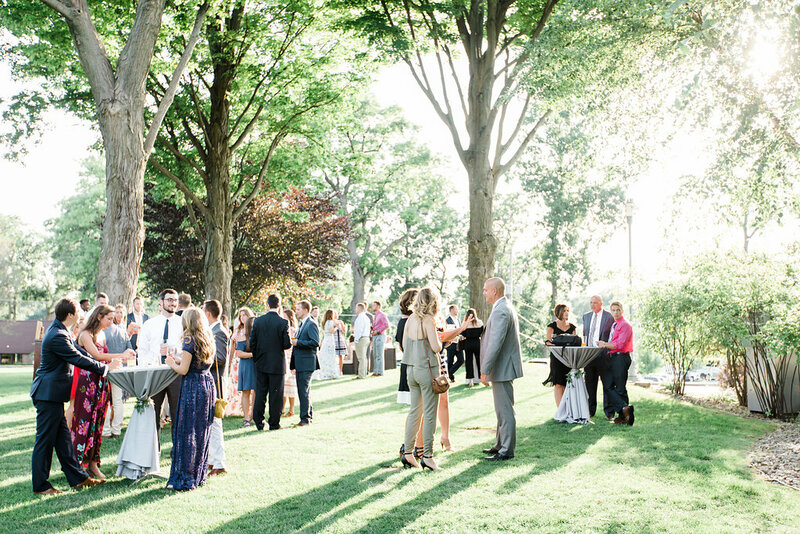 One of the best things about the estate is there are multiple locations to host your ceremony and reception, including a tented wedding, small chapel ceremony, and a vintage indoor space. You are also minutes away from Saugatuck Dunes State Park and Oval Beach so you can capture those gorgeous sunset photos on the beaches of Lake Michigan with your photographer. Spring Lake Country Club is a lovely venue located on beautiful Spring Lake. What is wonderful about this venue is there is a ceremony location on the water so you can have a large willow tree and Spring Lake as your backdrop. After the wedding, your guests can move inside to the air conditioning or enjoy the patio fireplace overlooking the pristine golf course. 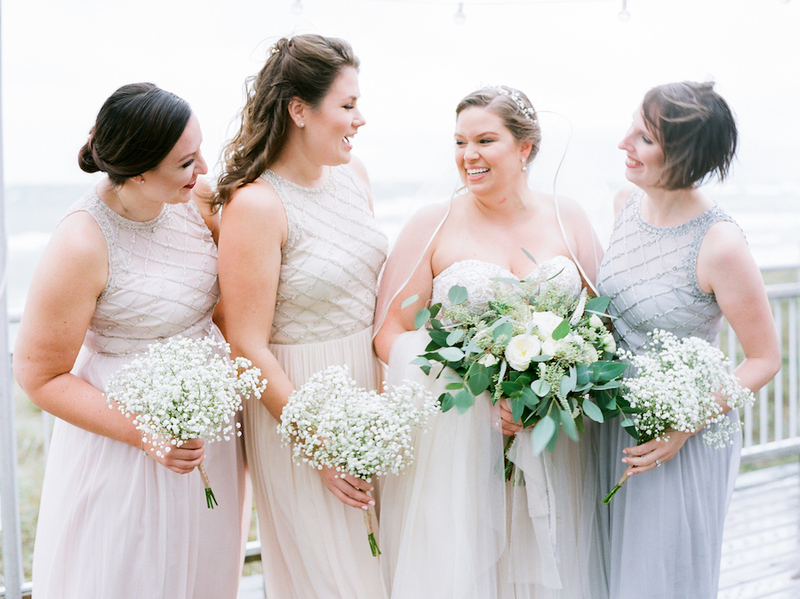 Curious about how wedding planning and coordination work? We'd love to send you more details— just fill in the form below.